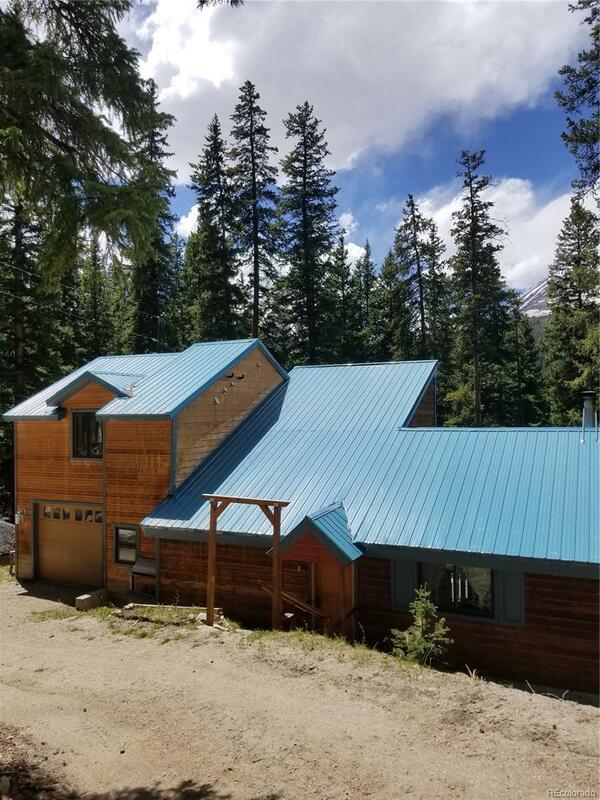 This private home is located at the end of a quiet cul-de-sac on 0.5 acre of heavily forested land, 7 miles away from the Town of Breckenridge. This cabin is A MUST SEE! Enjoy all your natural sunlight with views of Mt. Quandary, while peacefully bird watching off your choice of 3 decks. Stay inside in the soaking bathtub or enjoy the warmth of the wood burning fireplace. Abundant amount of space in the loft master bedroom located above the attached garage. Look no further for your GETAWAY HOME!